Woodlore® is made from wood composite MDF utilizing 95% of the tree. Ourprocess creates significantly less waste, and produces one of most eco-friendly materials around. Woodlore®‘s patented polypropylene coating creates a durable and robust surfacethat resists cracking or chipping. Polypropylene is widely used in automobile exteriors, appliances and helmets. Impeccable good looks. Even better operation, bar none! 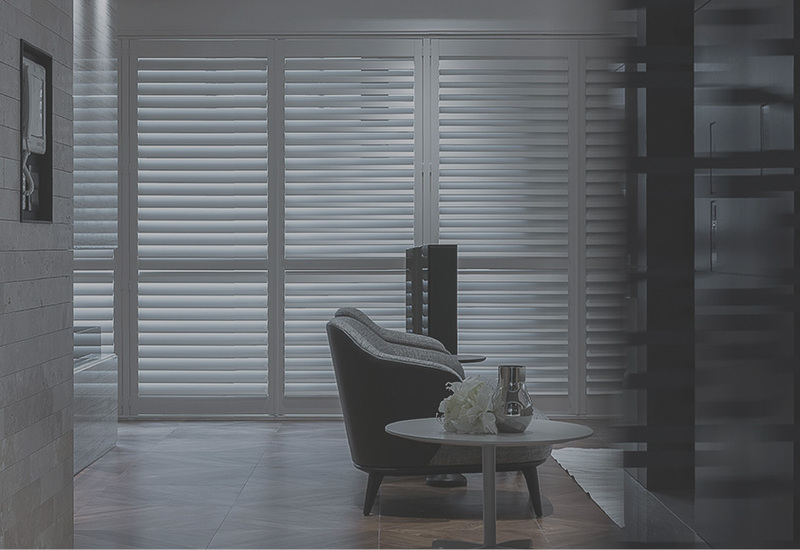 “Hidden” tilt systems place the tilt rod on the back but still create an unsightly look when viewed from the sides or from the outside. They are also a fuss to clean. With InvisibleTilt™ you get the real deal – performance and beauty that’s 100% tilt rod free! Featuring enhanced style options and added resistance to the elements. 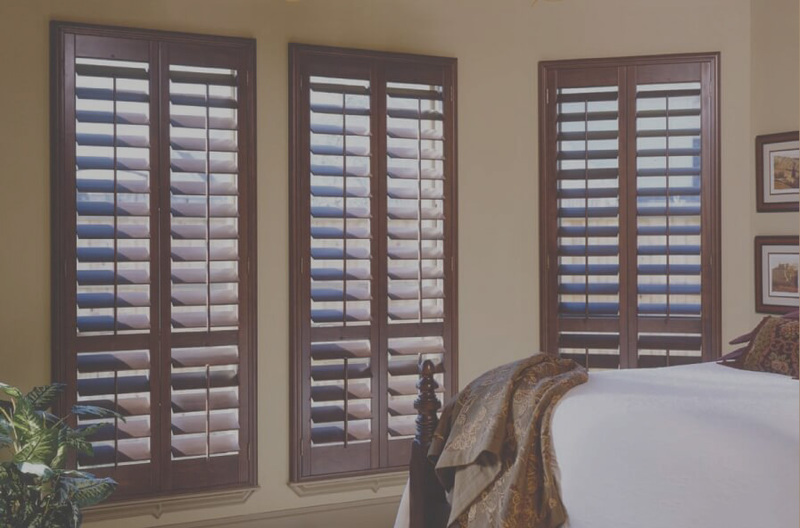 Norman Shutters are versatile, colorful, and ready for all interiors. InvisibleTilt- Tilt whole panel of louvers easily without a tilt rod. Offers streamlined appearance, tighter closure, easy cleaning and a wider view. 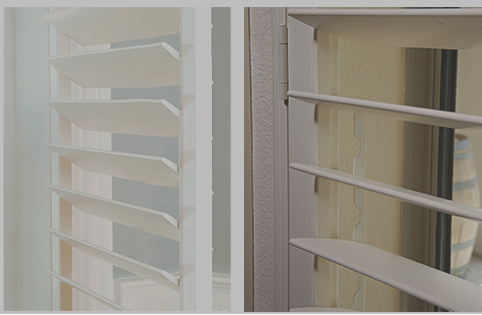 PerfectTilt- Adjust your shutters safely and easily with the motorized tilting system. Great for skylights and hard-to-reach windows, PerfectTilt can also be solar powered. 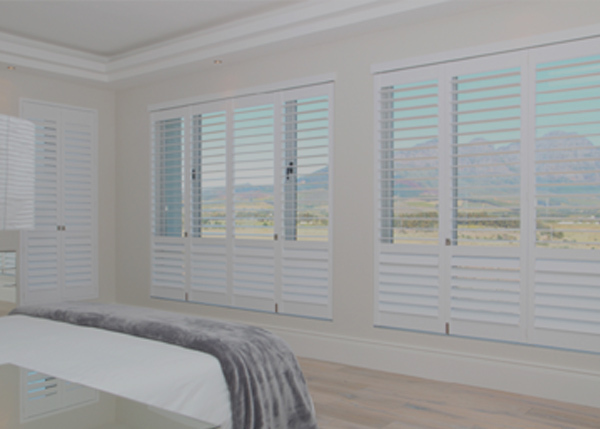 Optimal antimicrobial treatment- Safeguard your shutters from accumulating airborne germs such as e-coli, salmonella and staph. Optimal is a perfect solution for homes with young children and the elderly. Custom color match- From bright fuchsia to midnight blue Norman has you covered with our custom color program. Specialty shapes- available including circles, arches, angles and French doors.